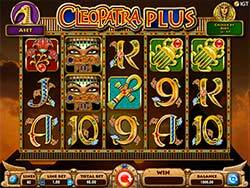 Cleopatra Plus Slot by IGT - Play Free at Slotorama! 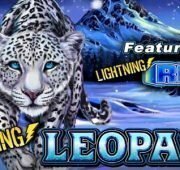 Review of: Cleopatra Plus Slot by IGT at Slotorama! Everyone's favourite Egyptian ruler is back and bursting with big win features in Cleopatra Plus slot by IGT! The beautiful empress comes to life in this beautiful game while spoiling you with enticing features and enchanting graphics. With 5-reels and 40-lines, the max payout of this game is $253,230 which means you could walk away a huge winner! Everyone’s favourite Egyptian ruler is back and bursting with big win features in Cleopatra Plus slot by IGT! The beautiful empress comes to life in this beautiful game while spoiling you with enticing features and enchanting graphics. With 5-reels and 40-lines, the max payout of this game is $253,230 which means you could walk away a huge winner! 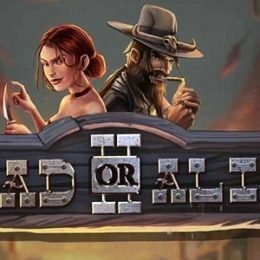 This immersive game offers the Level Up Plus feature that let’s you gain followers in your empire and level up through the game for greater prizes. Through this levelling feature you will also gain access to new lands and bonuses like the River Valley Bonus Map, Stacked Symbols, Payback Boost and more. This game, like the original IGT Cleopatra, is stunning visually with detailed symbols and colourful backgrounds. Are you ready to start fulfill your destiny as a Pharaoh?! Cleopatra Wilds & Stacked Wilds – Cleopatra is the wild symbol in the game and substitutes for all symbols in the game except the Pharaoh and Pharaoh with Cleopatra symbols. Any wins that utilize a wild will be multiplied by 2x! Wild symbols may appear in stacks of 2, 3, 6 or 10 symbols which determined randomly prior to each spin. 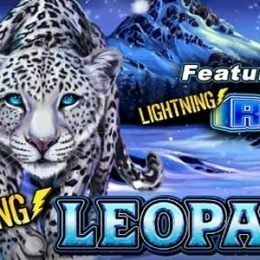 Free Spins Bonus – Land 3, 4 or 5 of any combination that includes the Pharaoh symbol and win free spins. 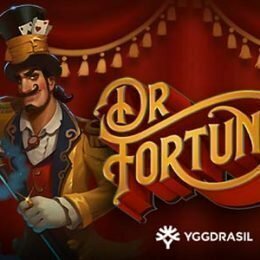 Trigger the free spins bonus with a number of followers to place in the bonus map. Depending on the triggering free spins symbol, each one can award anywhere from 1 – 3 followers. 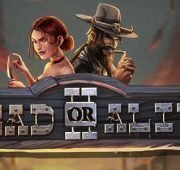 Bonus Maps – Choose to place your followers in Alexandria, the Nile River Valley or the Pyramids of Giza. Not all bonus maps are available at all levels. On levels 7 – 8, your best choice is the Pyramids of Giza if you trigger the bonus with 6 or more followers. 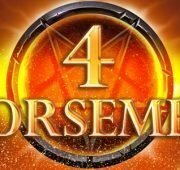 You start the bonus with 5 free spins and a 1x multiplier. Each bonus map has a number of locations where you can place your followers with each one revealing its award. 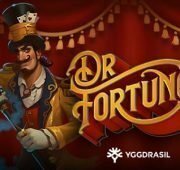 Awards range from being a number of free spins, a free spins multiplier, an initial bonus win, a last spin multiplier or a number of super spins.